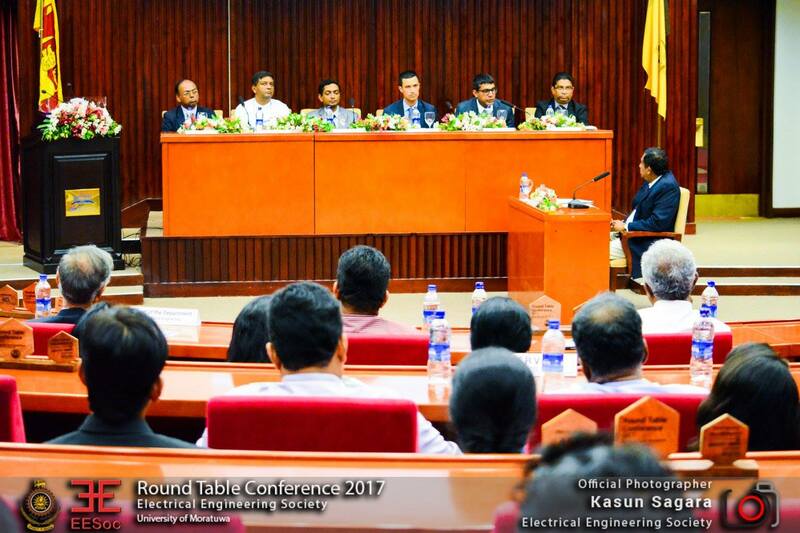 The annual flagship event �Round Table Conference� organized by the Electrical Engineering Society (EESoc) of the University of Moratuwa was held for the 19th consecutive time at BMICH Jasmine Committee Room, on the 13th of September 2017. 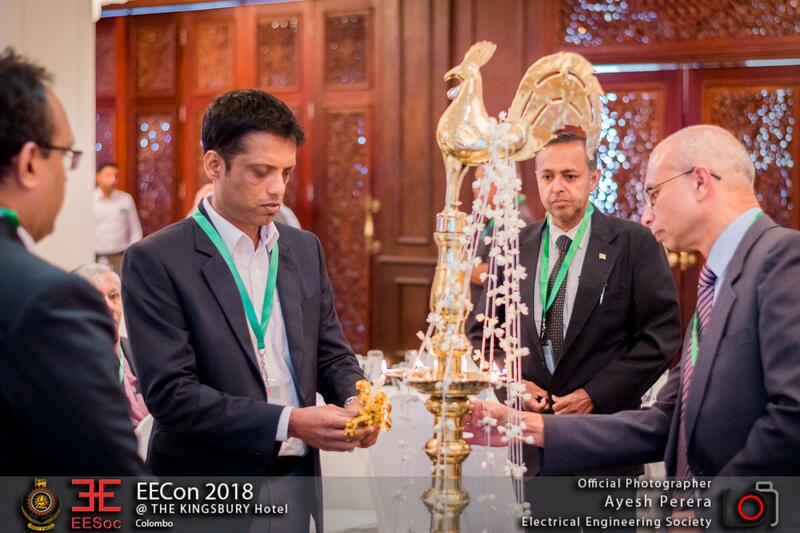 The topic for the �Round Table Conference� was a timely topic �Waste to Energy� with a broader aspect. 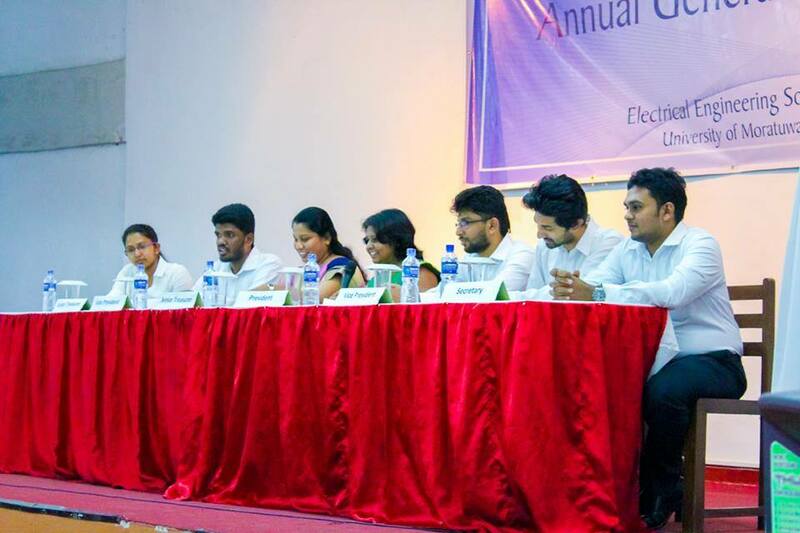 Many topics were broadly consulted with the presence of capable and appropriate panelists. 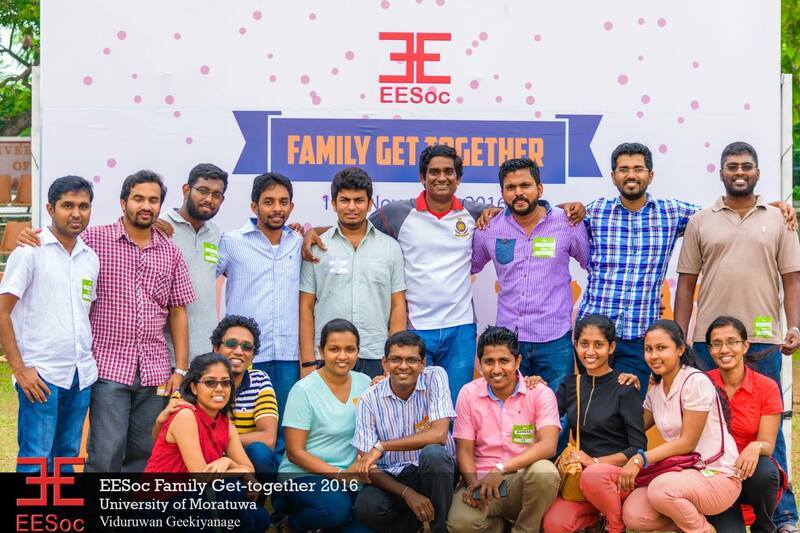 EESoc is a collaboration of graduates, undergraduates and the academic staff members of the Department of Electrical Engineering, University of Moratuwa. 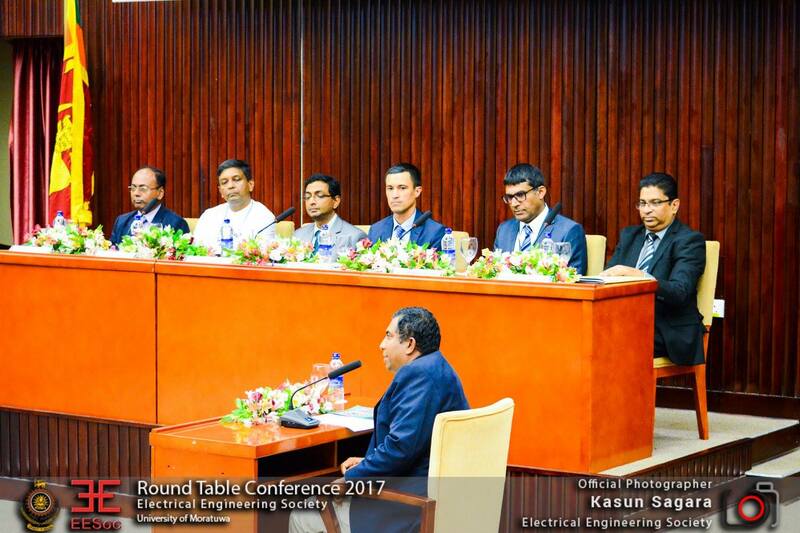 One of the main tasks of EESoc's annual calendar is the Round Table Conference on a timely issue in the field of electrical engineering. 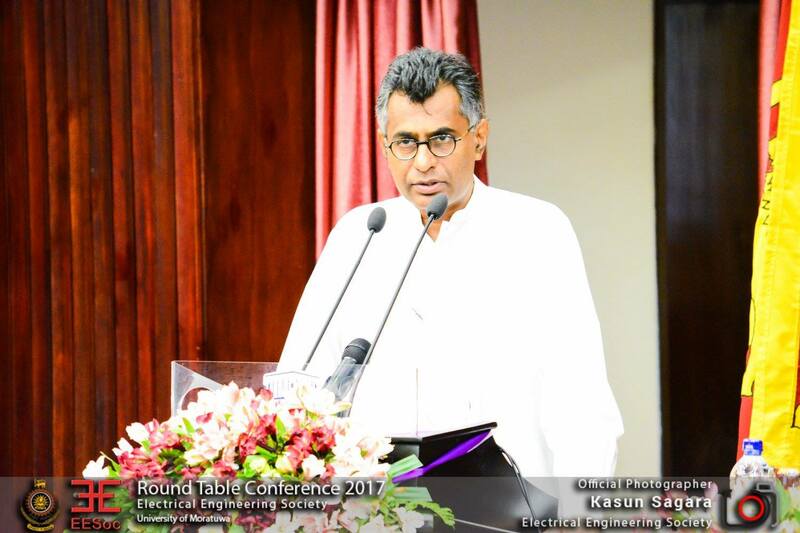 After recent circumstances like Meethotamulla incident and also earlier incident like Rathupaswala incident made serious burden on general public regarding waste management. 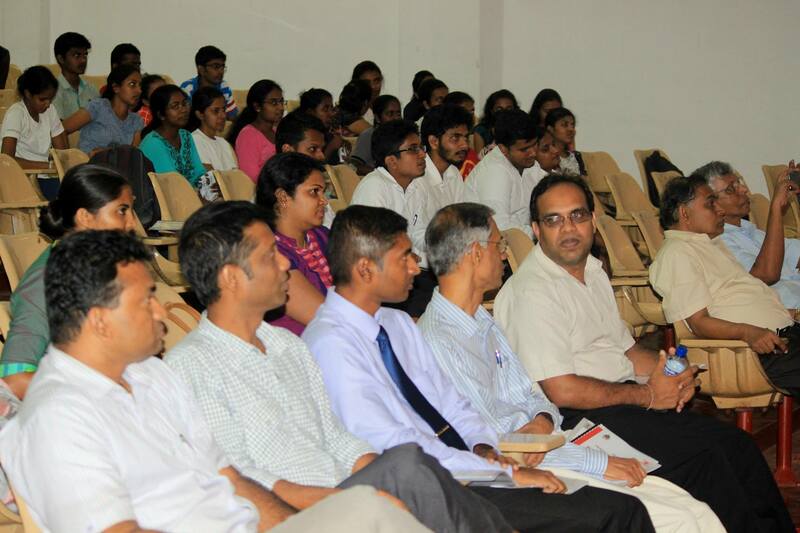 With the increment of urbanization and poor approach in waste management has led the mess of waste to a higher level. 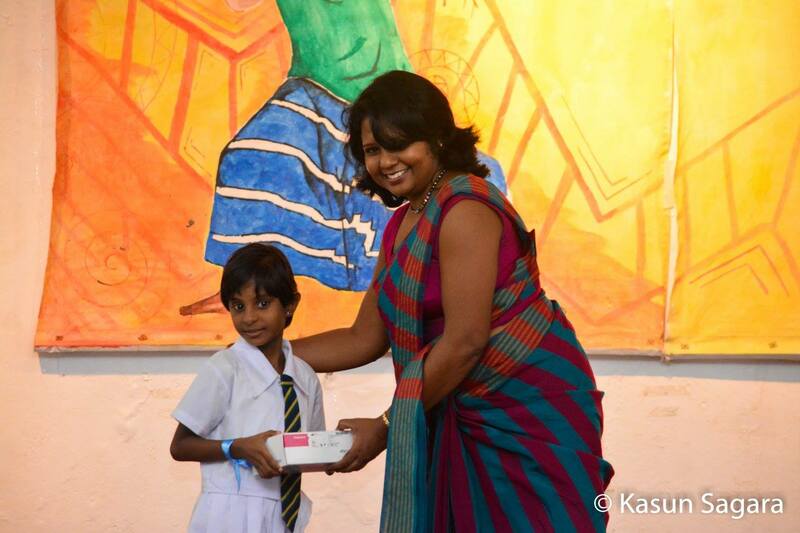 Thus it is vital to discuss about the issue and to suggest solutions in a broader approach. 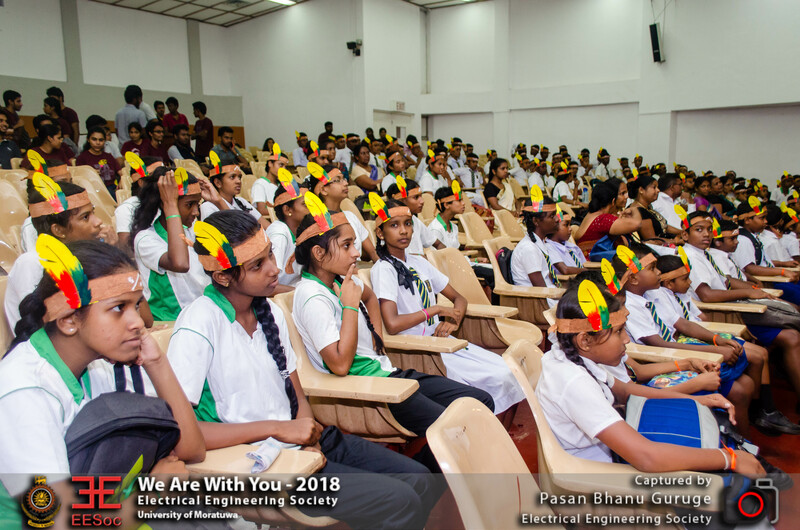 Along with the aspects of energy by waste, other key constituents will be addressed by an ingenious set of professionals. 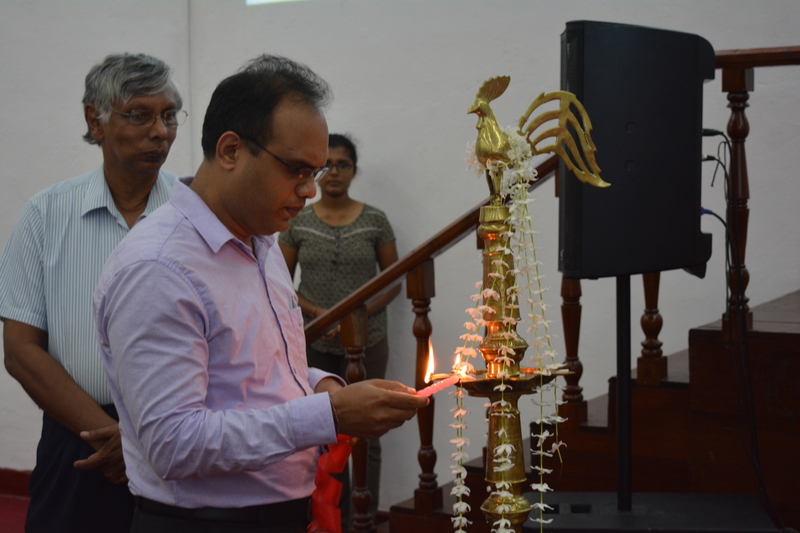 Hon.Patali Champika Ranawaka , Minister of Mega polis and Western Development was invited the Chief Guest of the event and Prof. Ron H. Slangen ,Senior Urban Development Specialist, Asian Development Bank was invited as the Guest of Honour. 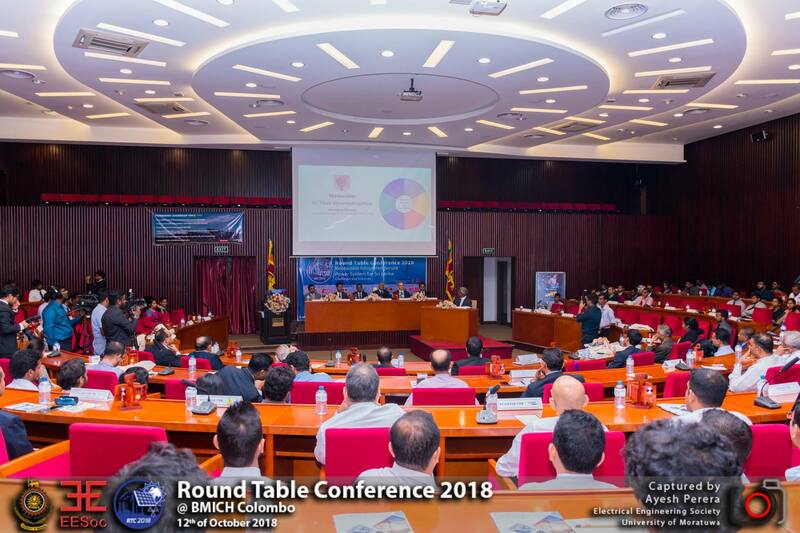 The panel was moderated by Dr.Narendra de Silva,Head of Engineering of Lanka Electricity Company (Pvt) Ltd.The panellists were Prof. Ajith de Alwis, Department of Chemical & Process Engineering, University of Moratuwa and coordinating Secretariat for Science ,Technology & Innovation,Sri Lanka ,Dr. Mahesh Jayaweera ,Senior lecturer ,Department of Civil Engineering ,University of Mortauwa, Dr.Pasad Kulathunga, Chief Thechnical Officer,Fairway Waste Management (Pvt) Ltd., Mr. Jayavilal Fernando, Director, Solid Waste Management Project, Megapolis , and Mr.Harsha Wickramasinghe ,Deputy Director General (Strategy),Sri Lanka Sustainable Energy Authority.